Well, this is quite worrying. Thousands of cars by Ford and Dacia cars have been recalled in Ireland due to safety risks. Dacia is recalling its cars as there could be a possibility of a potentially dangerous fuel leak. "A voluntary recall is being carried out on certain Dacia Sandero II (X52) and Dacia Logan II MCV passenger vehicles. The affected vehicles were produced between February 2013 and June 2015. "Dacia has identified a safety issue, whereby, due to a manufacturing fault, the fuel pipe may rub on the headlight cable and/or air-conditioning hose, which can cause a fuel leak onto the road surface. "There are 2291 affected vehicles on the Irish market." Focus, C-MAX, Kuga, Mondeo, Galaxy and Transit Connect. 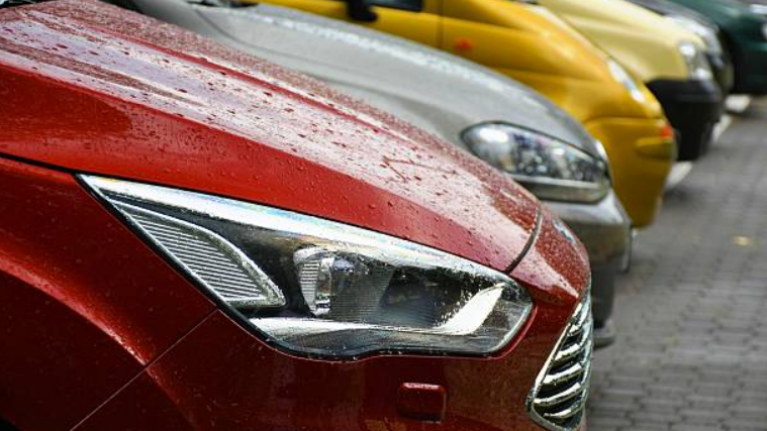 "Ford Ireland is carrying out a voluntary recall of certain models of Ford Focus, Ford C-MAX, Ford Kuga, Ford Mondeo, Ford Galaxy, Ford Transit Connect passenger car. "The production range of the affected vehicles is from 2014 to 2018. There is a possibility that the clutch pressure plate may break while the vehicle is in motion, propulsion may be lost and the engine may catch fire. In an extreme case the bonnet may also unlock. "There are 278 affected vehicles on the Irish market." If you have a Dacia car that is affected, call 1890 771 771 with your VIN number, and if you have a Ford car that you believe may be affected, call them on 1800 771199.